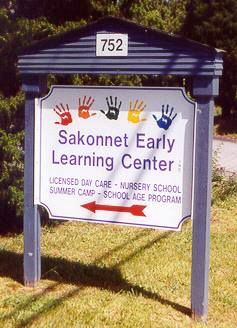 We provide local listings of preschools and childcare centers in Rhode Island. 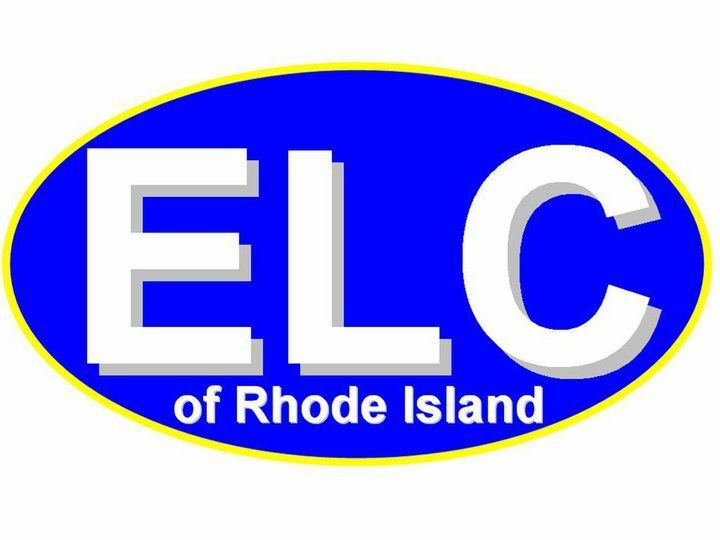 Continue below to search the list of local childcare centers in Rhode Island. We have also listed the top cities in Rhode Island on the right side of the page. 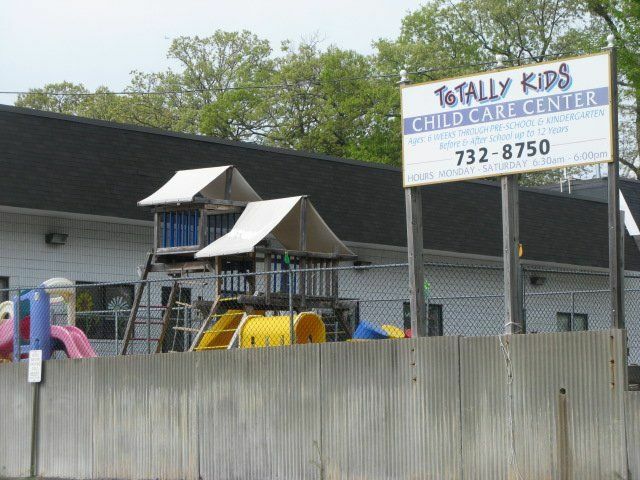 otally Kids Child Care opened in 1998. 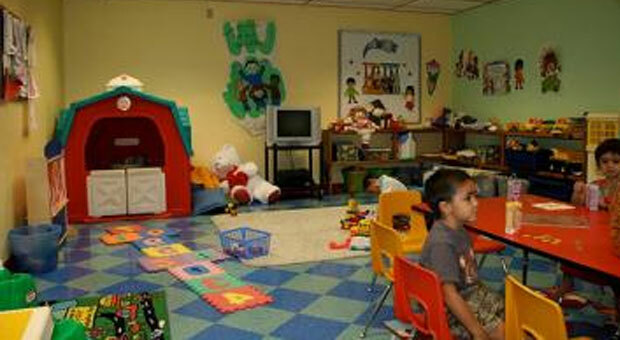 We provide care for infants - Pre-K. School Age Adventures provides care for children in K - grade 6. 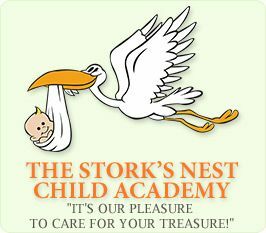 Mission It is our mission to provide quality care for your children while you are at work. To have your children engage in fun, age appropriate activities. 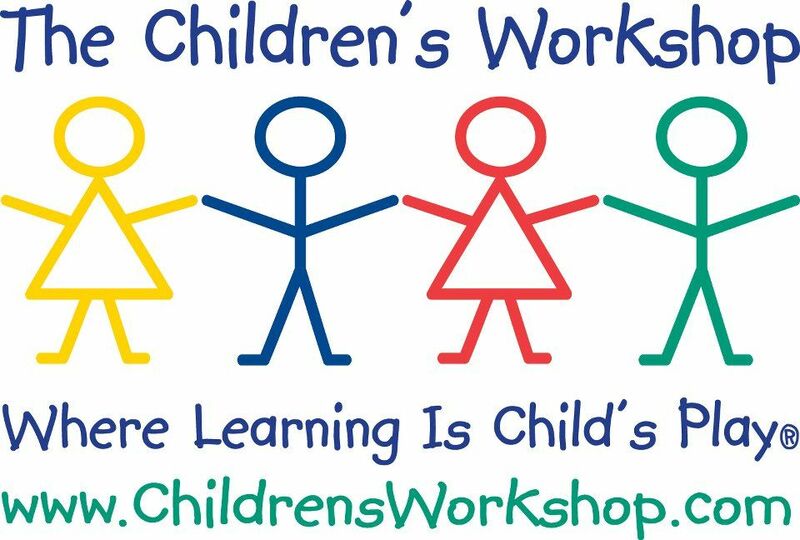 At The Children\'s Workshop, our first priority is your child. 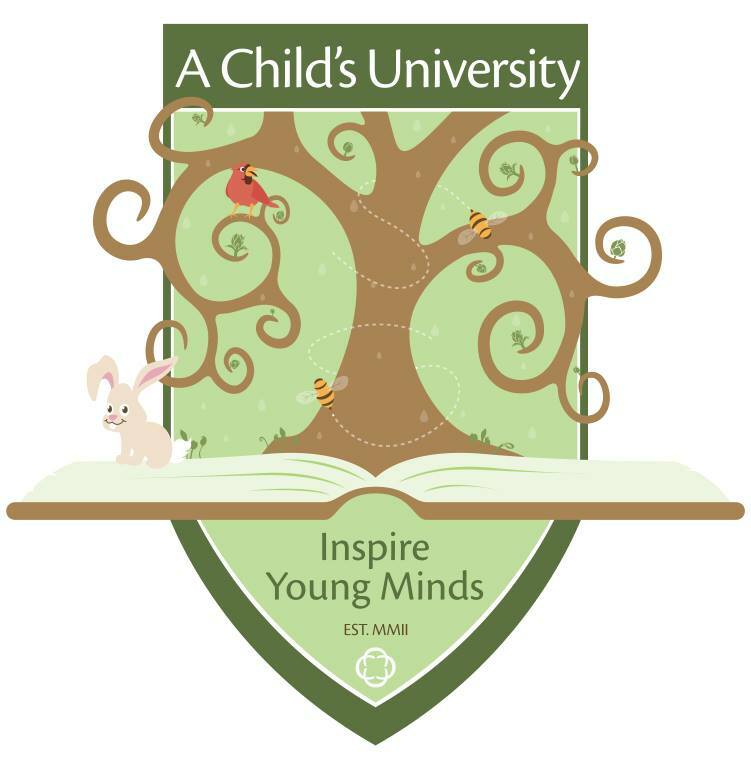 And because we\'re run by parents, with young children like yours, we strive every day to create warm, nurturing, environments where children can explore and learn. 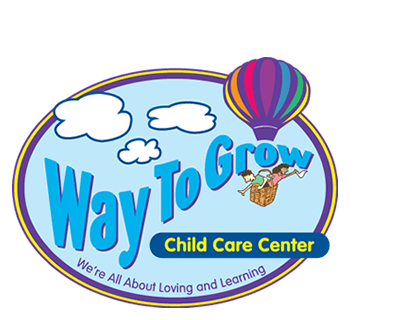 Over the Rainbow Learning Center is a full-service daycare. 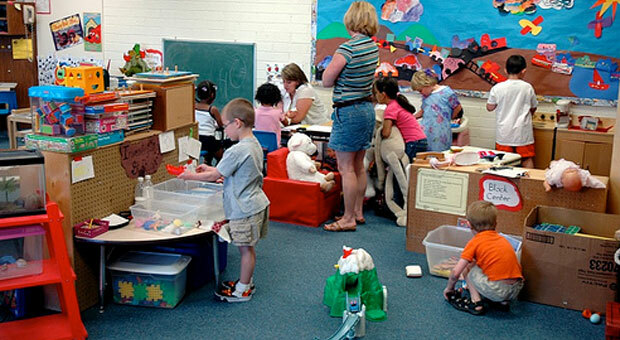 Our childcare programs meet the needs of children 6 weeks through 5th grade. Aligned with Rhode Island Early Childhood state standards, our classrooms build the foundation your child needs before entering elementary school.